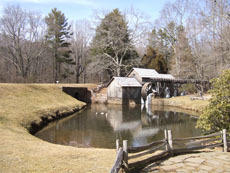 Mabry Mill is the most photographed spot on the Blue Ridge Parkway. Since Christian likes to take pictures so much, we have lots of pictures. In one weekend we took over 1800! I have decided to divide this section into years.